Episode 62 On this edition of Sisters Are Doing It For Themselves: Susan Tomelty brings you the best female artists from around the world including – Joan Armatrading, Bonnie Raitt, Kimmie Rhodes, Ruthie Foster and the Mona Lisa Twins. 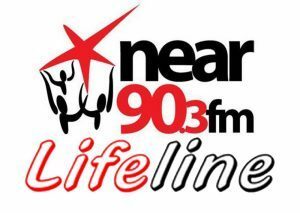 Maura Devine speaks with Johnny Holmes about singers needed for “Third Day Chorale” – Rehearsal at Kilbarrack Foxfield Parish. 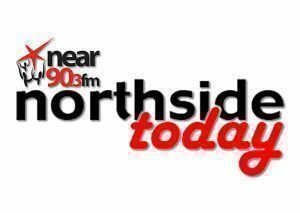 On this edition of Northside Today: John Healy speaks to Labour Cllr. Alison Gilliland for the Beaumont/Donaghmede local election area, about Housing Allocation, an update on the Oscar Traynor Road site, Dublin Fire Brigade and the Ballymun Fire.